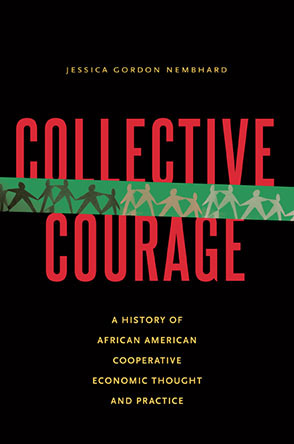 In this theme we collect a variety of articles that consider both the successes and the occasional failings of the contemporary food co-op movement. Conditions have changed dramatically since the emergence of food cooperatives as outlets for healthy, organic food in the 1960s and '70s. Corporate behemoths like Walmart and Safeway now sell the organic products that once set co-ops apart. Food co-ops are also facing questions about expansion--both of individual co-ops, and of the movement as a whole. But while the food co-op movement is faced with various challenges, it has also been experiencing a resurgence in interest as more people come to the conclusion that our industrial food production system is unsatisfactory and unsustainable. 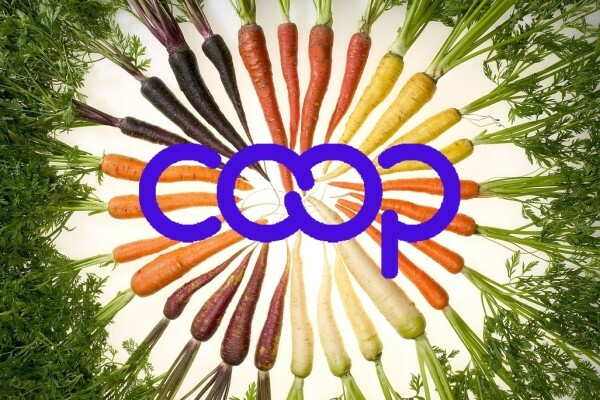 This collection of articles considers the many ways that food co-ops are facing these challenges and striving to fulfill their cooperative vision.